A sense of nostalgia rushes over you as you enter RetroStar. 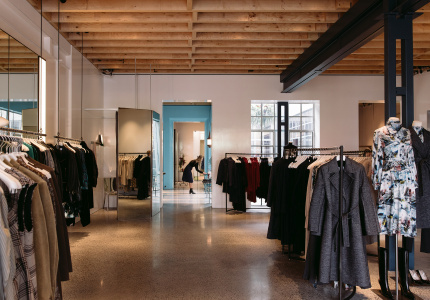 What’s said to be Australia’s biggest vintage store is hidden upstairs in the heritage Nichols Building. You need persistence to find the vintage stalwart, but once you do, it seems to go on forever. 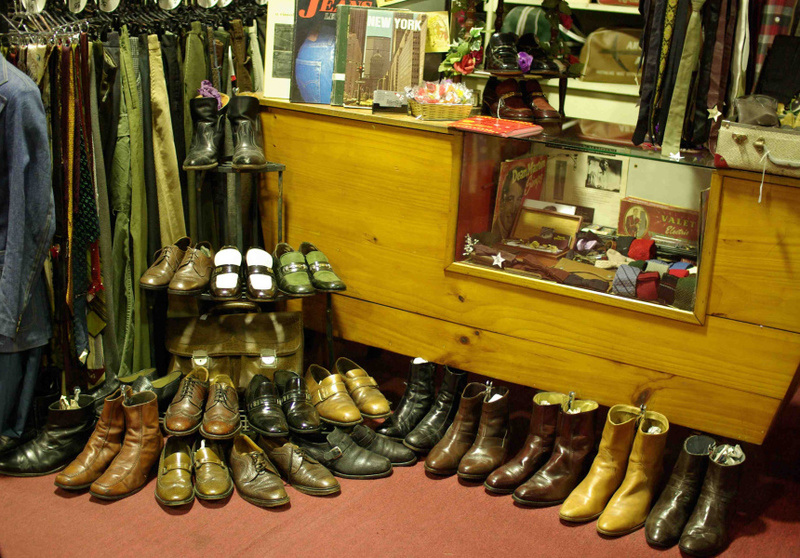 With a vast main shop boasting collections of men and women’s clothing, shoes and accessories ranging from the 1940s to the 1980s, a whole day here may still leave you feeling like you’ve missed something. From cowboy boots to prom dresses, the stock is sourced locally and internationally. It lines the walls from the floor to the roof. Each piece of vintage clothing has its own story, and stock moves quickly, so if you want it – buy it. The Rockstar room feeds off the main area and has a huge collection of music, comics and specialty T-shirts. Here also lies a collection of vintage-inspired accessories, including bags, shoes and leather jackets. 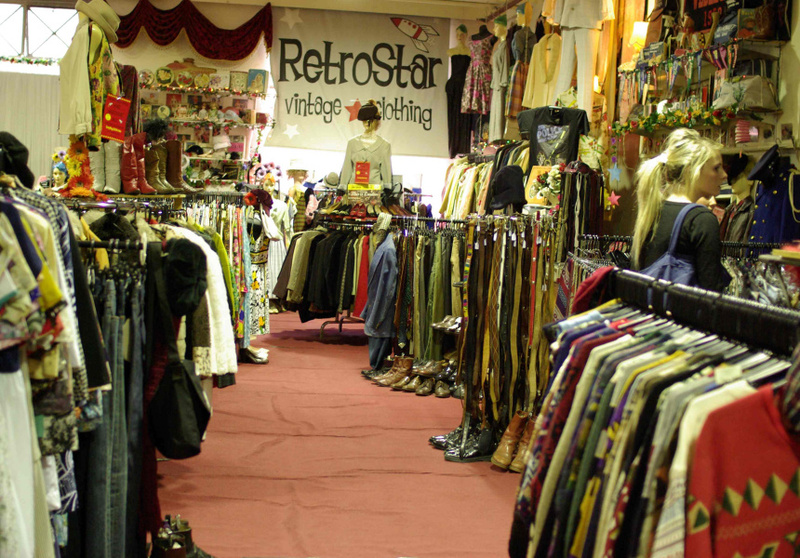 While overwhelmingly expansive upon first glance, RetroStar has something for everyone, and though prices vary, its occasional warehouse sales are a great place to get your hands on some vintage bargains.